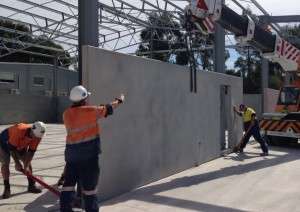 Advance Formwork has been providing precast concrete services in Western Australia for over 20 years. We supply and erect precast concrete products for all types of civil and commercial construction applications. 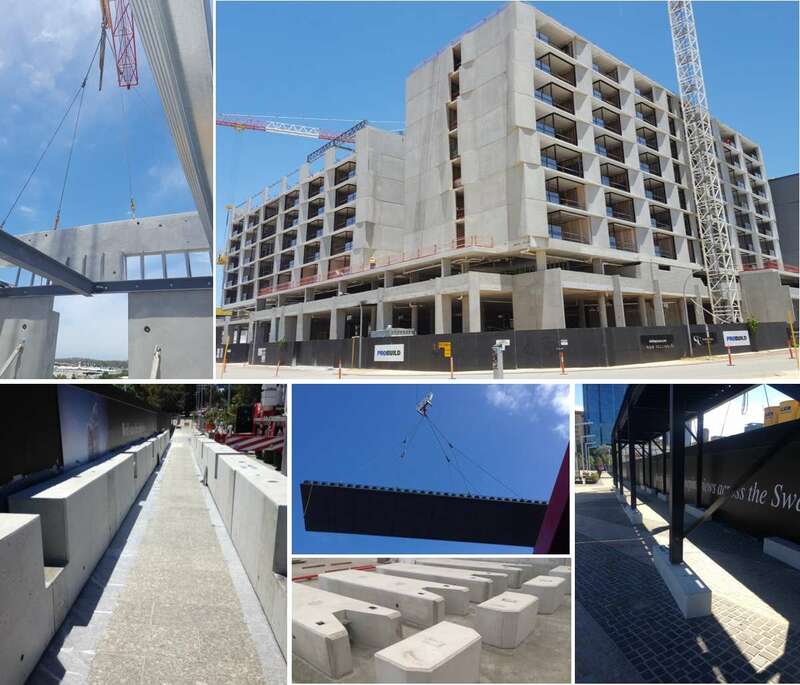 Our strong commitment to detail, quality, and service in precast construction has made us one of WA’s leading suppliers of precast concrete services.